Gabriel Byrne, Sibylla Deen, Mark Addy et al. 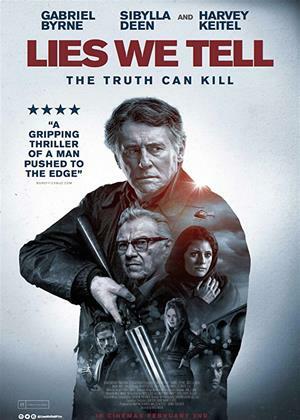 Academy Award nominee Harvey Keitel (Reservoir Dogs, Taxi Driver) and Golden Globe winner Gabriel Byrne (The Usual Suspects, In Treatment) star in this riveting, politically-charged thriller that takes place in the seedy underbelly of a Pakistani criminal syndicate in northern England. When a beautiful, modern Muslim woman, Sibylla Deen (Tut, Tyrant) finds herself the target of her own repressed, male-dominated culture, she seeks solace in the lush, green farmlands outside the city. But escape is not an option when other women in her family are still at risk, and she has no choice but to face the escalating hatred and violence, or suffer irrevocable consequences.